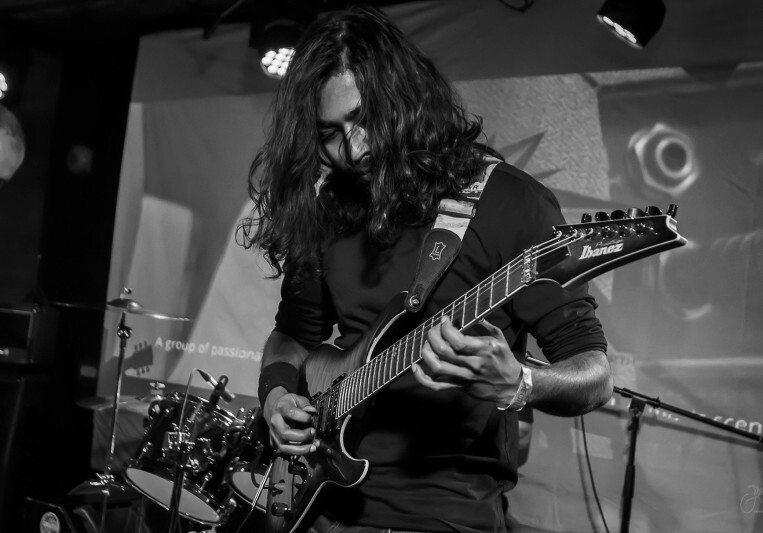 Guitarist, teacher, composer, and arranger - Arjyo Bala has a unique approach to playing and teaching the guitar. His original style of playing and composing comes from his concept of Unification – the blending of Indian classical music melodies with western genres, which he has been developing for many years now. His aim is to bring forth a new style in Western Music. He is very passionate about composing epic music for film, tv and video games and has been working on multiple projects with a wide variety of sounds. 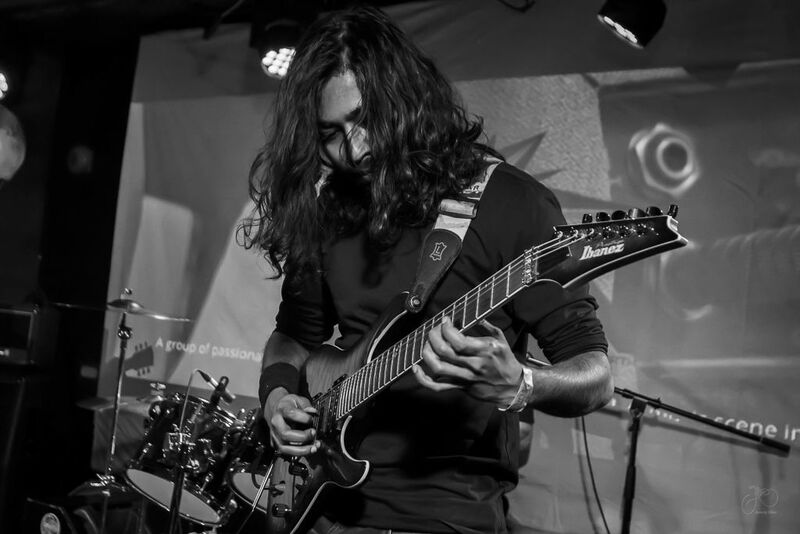 His musical influences include guitarists like Joe Satriani, Guthrie Govan, John Petrucci, Marco Sfogli and Paul Gilbert to name a few, and composers like Bach, Hans Zimmer, Yanni. He led his own instrumental Ragarock band in his hometown of Calcutta, India for four years before he moved to Toronto. Arjyo has already released a debut EP, titled “Arcane Accord”, available on all major digital distributors . He is in the process of making a second album. A: I compose short instrumentals or background scores for different projects.